This Friday marks the 21st (and last) Anniversary for the Target Holidazzle parade. This has been a holiday tradition in our family for years and we are sad to see it go – but we’re not saying goodbye just yet! 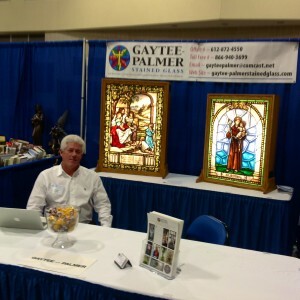 A few of us from Gaytee-Palmer will be downtown this weekend to celebrate this wonderful time of year – we hope to see you there too! The Thirst Convention was a success! BIG thanks to Bismarck Diocese for hosting such a wonderful event and to all those who joined us – you made our experience a memorable one. Can’t wait for next year! After wrapping up our big weekend in North Dakota, we got right back to work in the studio. So much to do, so little time! 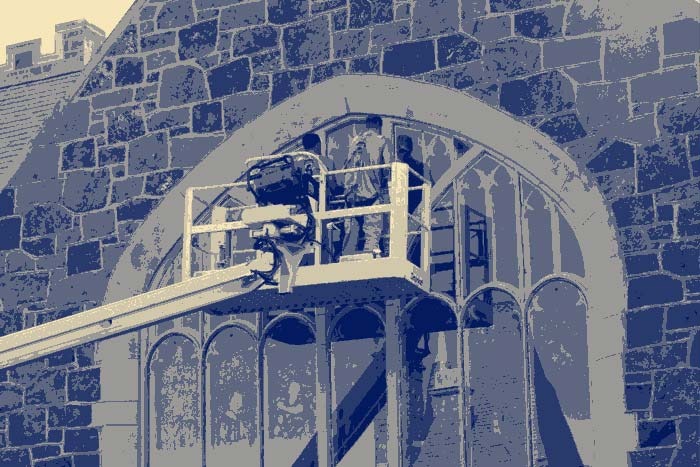 This week, we’re working on quite a few restoration projects. 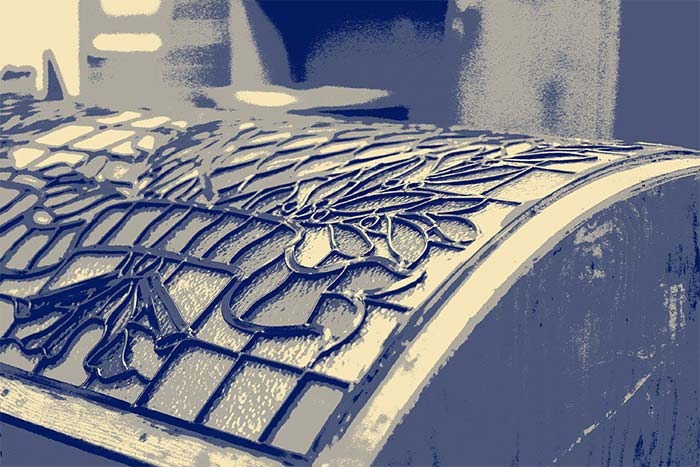 Although stained glass requires very little upkeep, restoration is critical when needed. As your windows age, the lead and putty begin to decay. If this issue is not addressed the glass will eventually crack or fall out of the caming. 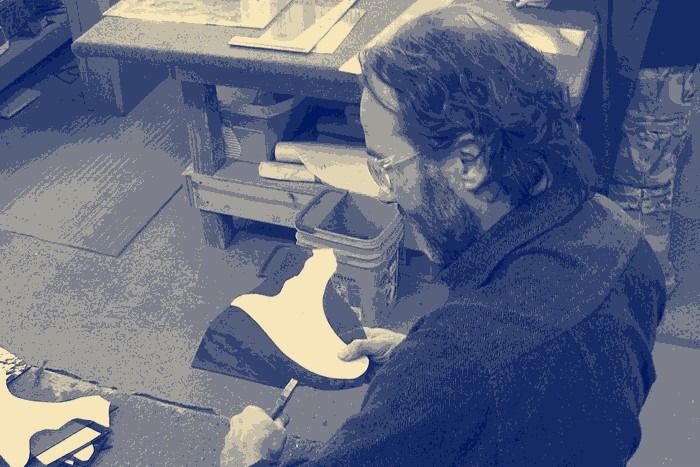 A videographer from the Basilica of Saint Mary, one of our most recent restoration projects, dropped in the Gaytee-Palmer studio and put together this beautiful video documenting the entire restoration process of The Sacristy Windows – check it out: https://www.facebook.com/photo.php?v=575631605818991 You can learn more about the restoration process on our website by clicking the “Re-lead & Restoration Process” photo on our home page. Now who’s ready for Halloween?? We are!